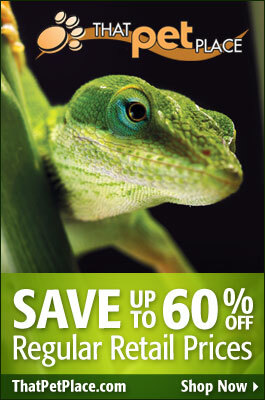 2012’s New Reptile and Amphibian Species – Snakes, Frogs and Lizards, Which is Your Favorite? An amazing array of newly-discovered reptiles and amphibians grabbed our attention this past year. The unexpected discoveries of an undescribed Leopard Frog in New York City and a Rainbow Skink in an Australian backyard reminded us that wonderful surprises surround us, if only we take the time to look and learn. Frogs that dye human skin yellow, snakes that specialize in eating only eggs or snails, iridescent skinks sporting tails twice their body length…the list is simply astounding. Today I’ll highlight a few that have especially captivated me; please post your own favorites (whether covered here or not) below. 2012 was designated as the Year of the Lizard by several conservation organizations, so I’ll lead off with 3 new skinks that turned up in Queensland, Australia. The brilliant colors of breeding males lend these tropical lizards their common names (please see article below). Large, Colorful Monitor Lizard Discovered – the Second New Monitor This Month!